The telecom industry is bracing itself for new developments in 2019, with traditional lines of business facing challenges from disruptive technologies and increasing competition from over-the-top (OTT) players like WhatsApp, Skype, Apple, Google and Viber. 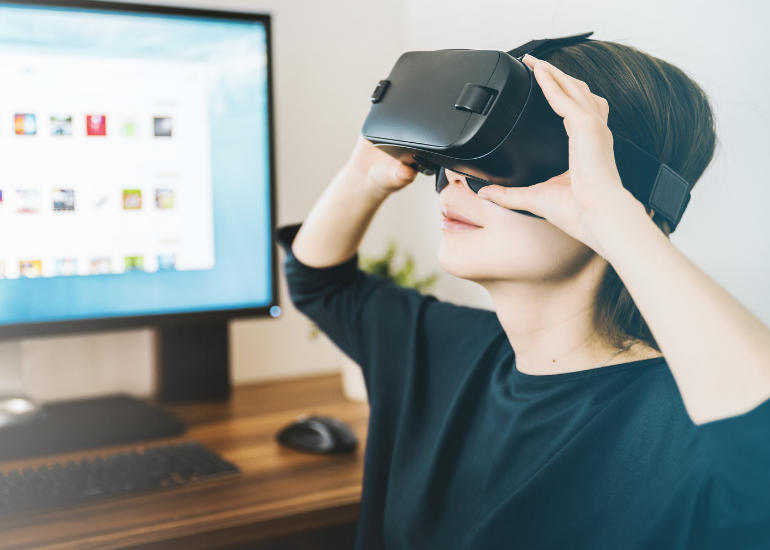 Augmented and virtual reality (AR and VR) continue to emerge as potential growth avenues, with approximately 10% of consumers owning a VR headset according to Deloitte’s GMCS. 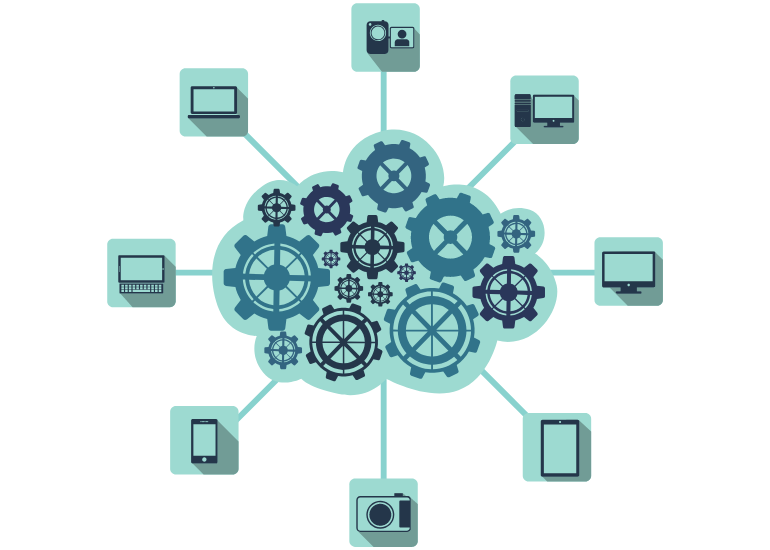 Service Providers must acclimatize themselves as per the new technological and cloud trends. How can you compete and stay relevant in this OTT-heavy communications landscape? Today more than ever, telecom providers must re-evaluate their business strategies and restructure their operations, architecture as well as networks in tandem with cloud agility. The way people communicate is rapidly changing everyday. IoT is becoming increasingly integrated in our lives, with a staggering 21 billion connected devices predicted by 2020. 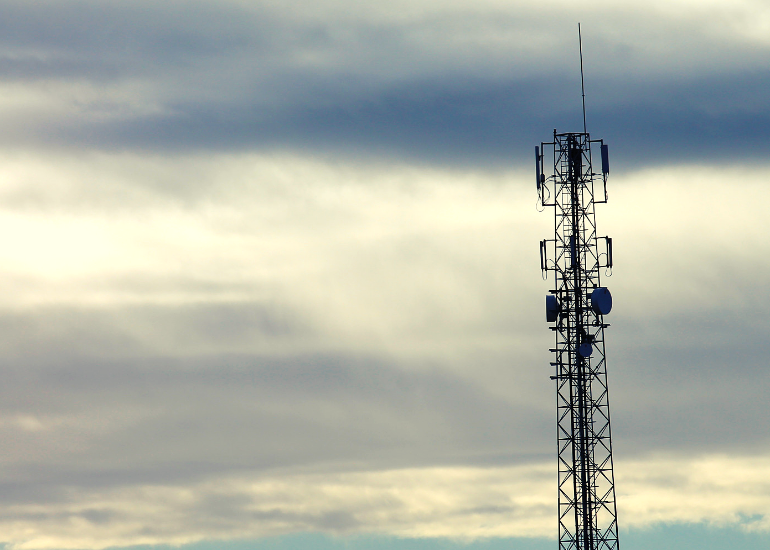 To sustain the full weight of IoT, telcos will need to support incredibly high levels of connectivity. If carriers intend to expand in newer areas, they have an omnipresent obligation to continue to update legacy IT systems. A converged platform that focuses on far-reaching digital transformation and is designed to streamline team communications and improve customer service by consolidating sales communication processes is key to overcoming challenges. And that’s where unified communications (UC) can help. Upgrading your legacy system to a new UC solution can be of significant revenue growth opportunity. It helps deliver single-number phone communications that converge mobile phones with desk phones, softphones and other SIP compliant devices, providing employees with increased mobility, flexibility and productivity. An important shift is happening with consumer usage of mobile services. The telecommunications ecosystem expects smartphones to become a critical engine driving future growth. 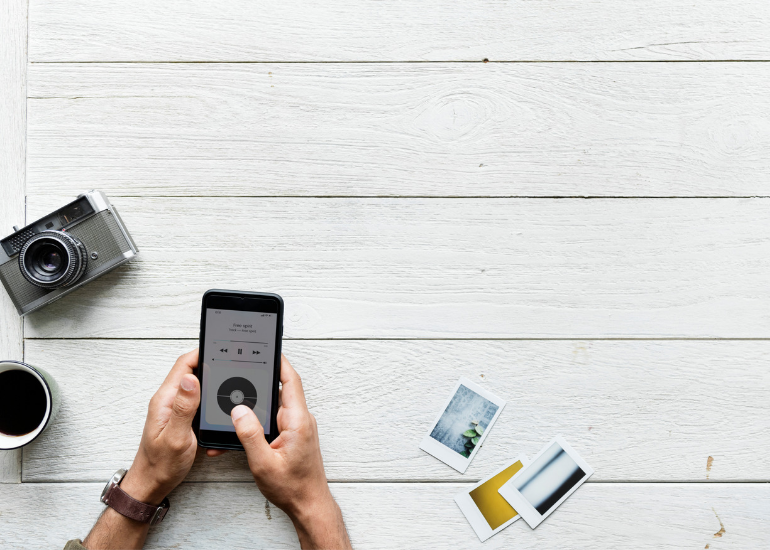 Whilst traditional communications solutions are on the decline, internet-driven communications- internet messaging (IM) and VoIP have taken over. If your current UC offering cannot meet the demands of the growing remote working environment, it is time to switch over to a more reliable and flexible solution. As communications providers, it’s critical that you partner with a company who are market-leaders having a firm grasp in their own core products. You should choose a company that offers bundled and customized solutions and operational support services. 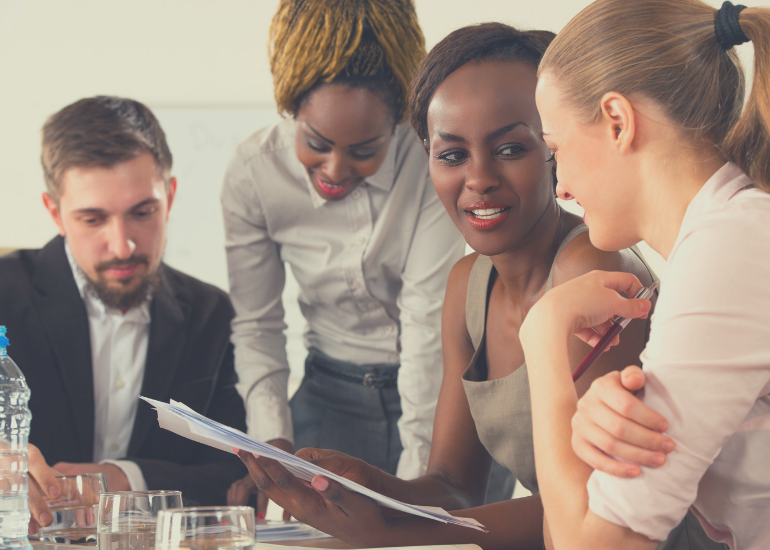 New feature-rich, flexible solutions can enable you to help streamline communications, improve collaboration and support workforce mobility. Today users are attempting to manage multiple communication applications and services across multiple devices. Service Providers can add value by offering end users a solution in which they can seamlessly communicate using one intuitive user interface on the device of their choice. 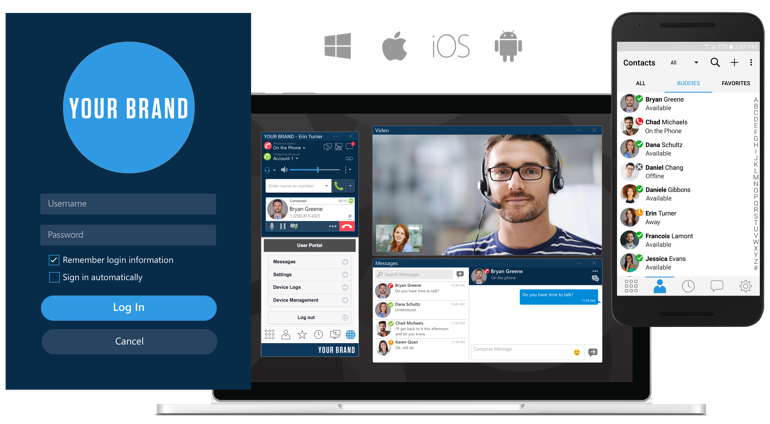 By enabling easy access to a fully integrated UC experience that includes voice and video calling, messaging, conferencing and collaboration, you can enhance the customer experience and your brand value. 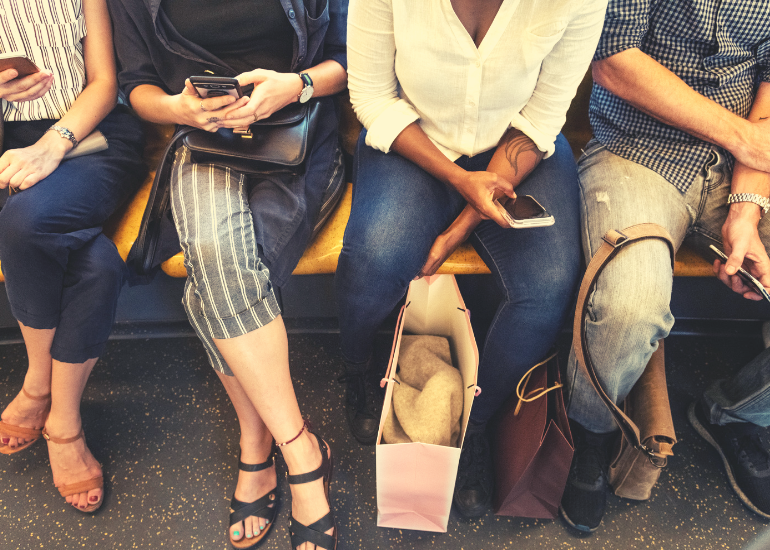 And if you are looking to gain an edge over your competition, why not consider branded softphones and mobility solutions that enable you to differentiate your products? With a plethora of options for desktop and mobile softphone clients, both factory and graphical settings can be modified to include customization for language, product name, domain, proxy, URL, skinning and more. 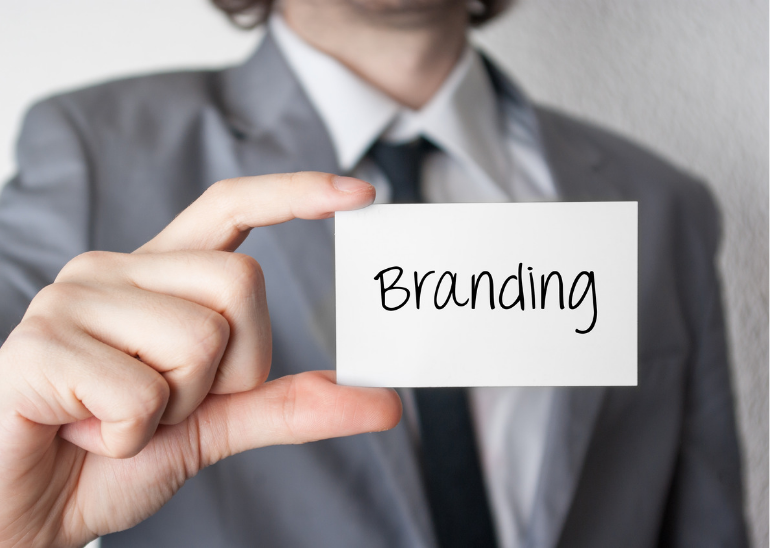 Customized branding will not only help you gain a competitive edge but will also help grow customer loyalty, increase brand traction and ultimately provide a consistent user experience across platforms. Interested in deploying a scalable solution to easily access, provision and manage all endpoints from one convenient web interface and personalized for each customer profile? CounterPath’s award-winning Stretto Platform™ enables you to offer a solution that works seamlessly across multiple networks and devices, by replacing an existing wireline phone system with a wireless solution. It allows you to offer your customers a better, easier and more efficient way to communicate using your service. With CounterPath Softphone SDKs, you can create unique and differentiated offering that provides more opportunity to grow customer loyalty, elevate brand-traction and maximize customer wallet-share. 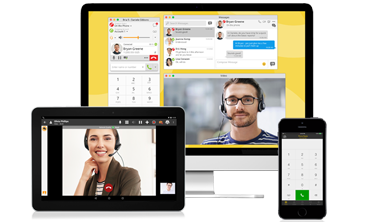 By packaging the globally-deployed Bria client technology, CounterPath enables you to create individual or unified communications services within your own platform. It can help you retain and grow subscribers by extending wireless services across multiple devices including PCs, tablets, and smartphones.